Sione Uvea Uipi lived life knowing that things were bigger than himself. He was born and raised in Fakakai Ha’apai, an island in the Kingdom of Tonga — one of the last standing monarchies in Polynesia. The eldest son of 10 siblings, his status in the family structure naturally put him in a position of responsibility and he learned about leadership at an early age. He worked three jobs to support his family in Tonga: one regular eight hour shift; then he would spend a few hours on the plantation tending to the taro crops; and then he would go fish, something he had been doing his whole life and loved to do. When my grandfather and his family moved to the U.S. in the 1980s and began attending the First United Methodist Church of Santa Ana, he and his family were just one of five Tongan families at the time. While there were a few Tongan families in Southern California already, many more began to migrate from overseas. Like many other minority groups, it was natural for Tongans to come together, especially through church. There was a sense of community, faith, and culture, that grounded everyone and resisted the pressure to fully assimilate to American culture. It was a piece of home that they could preserve and keep for themselves in a new place. There was a sense of community, faith, and culture, that grounded everyone and resisted the pressure to fully assimilate to American culture. As a wave of Tongans slowly began to migrate to the U.S., the the First United Methodist Church of Santa Ana was also growing. This meant that the Church needed to implement a structure and leadership specific to its growing Tongan congregants. Sione was asked to take on the responsibility of building the Tongan congregation for the church. While this was never in his plans, he always put his best efforts in anything he did. Most importantly, he wanted a space that he could call home — one where he could teach his children and grandchildren the importance of never forgetting who they are, where they came from, and the sacrifices it took to get here. It was a way for him to stay true to himself, to his family back home, and to the new community he was a part of at church. He wanted a space that he could call home — one where he could teach his children and grandchildren the importance of never forgetting who they are. This was his resistance. He realized it was perfectly fine to keep his Tongan values in a foreign place. It’s what inspired him to accept the challenge of helping to lead and guide the church in a way that maintained Tongan faith and culture instead of leaving it back home and fully giving themselves to America. Throughout the years, and with his steadfast commitment, hard work, and empathy, the congregation grew from five families to 30, to 40, and now to almost 50 families. Sione was my grandfather. 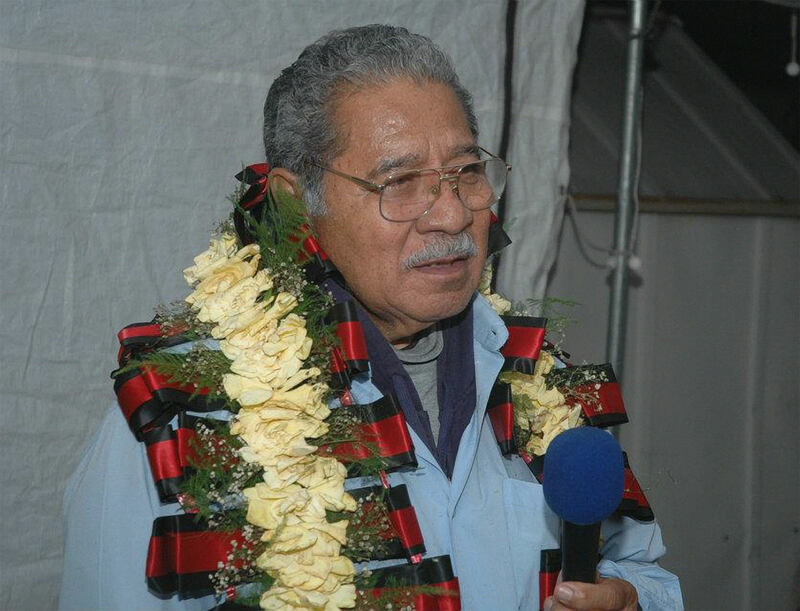 And as one of his granddaughters and a first (born in the U.S.) generation Tongan, I grew up seeing him delivering sermons from behind the pulpit, attending weekly choir practices, and catching up about life with fellow churchmen in the kava circle. 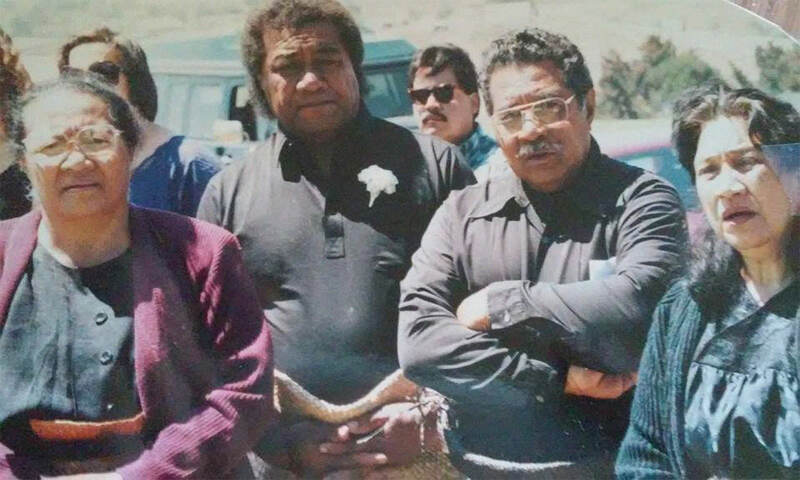 From delivering a sermon behind the pulpit, to attending weekly choir practice, to catching up about life with fellow churchmen in the kava circle, to family gatherings in his humble little living room in Santa Ana, California, my grandfather, Sione Uvea Uipi, in my eyes, was always a natural born, fearless leader. And that church became a focal point for the Tongan community and a part of creating space for Tongan families in America. It was a place for folks to share resources about education, jobs, healthcare, etc. It was also a great place to build the youth, many of whom were first generation. There were so many youth camps I attended as a child that were so much fun and built a sense of community for me with my generation. That church became a focal point for the Tongan community and a part of creating space for Tongan families in America. One particular event I always appreciated was To’utupu Day (Youth Day), which usually takes place in the summer since everyone is out of school. It’s a day for all UMC Tongan youth in Southern California to get together at a local park and perform traditional Tongan dances. During lunch time, the pastors would acknowledge and reward the youth from each church for doing well in school. I always thought that was a great way for our parents to let us know that education is important here in America just as much as it is in Tonga. My grandfather was often honored and recognized at numerous church events when I was growing up, all over the world. When I traveled to other places, like the San Francisco Bay Area, Utah, Australia, and Tonga, people knew who he was. He was known for his hard work ethic, independence, and for always speaking his mind and standing up for himself. Since college, much of my professional career has been focused in the field of public health. I have had the privilege of working with an awesome nonprofit organization, Asian Pacific Islander Forward Movement (APIFM), formerly known as Asian & Pacific Islander Obesity Prevention Alliance (APIOPA). They do amazing health justice work in Asian and Pacific Islander communities of Los Angeles. In 2014, I was tasked with building the Faith Advisory Board (FAB) through local Tongan churches in Los Angeles. I was a bit hesitant to answer this call at first — who was I? But in many ways, I see myself continuing the legacy of my grandfather. Like him, it was a way for me to build community with my generation and continue to preserve our culture. Like him, it was a way for me to build community with my generation and continue to preserve our culture. At APIFM, I have great staff and community support to create a space for young Tongan and Pacific Islander leaders to address issues that impact our health. One of the components of this process that I have a deep appreciation for, and also found to be true in my upbringing in the church, is the preservation of Tongan language and culture. That was the foundation that brought together leaders of different faith backgrounds for FAB. We worked with a few churches and hosted free Zumba and bootcamp classes. We worked with a local market near one of the churches that agreed to sell Tongan/Pacific Islander foods. We developed an intensive health curriculum with a focus on Tongan culture. It is still a definite work in progress, and I have learned that I cannot allow FAB to be a temporary project. It’s just the beginning of something great. I have much to be thankful for, and a lot of my work has been influenced and shaped by my grandfather and the work he has done. A lot of my work has been influenced and shaped by my grandfather and the work he has done. Although it may not be the exact same approach or tools he used, I’ve realized that it doesn’t have to be. I can create and build in my own way, just like he did. As a leader, you must always trust and believe in yourself. You must own your power and speak your mind, even in the most difficult times. I think the greatest lesson I have learned from him is to always have compassion for myself, for my community, and for the work that I do. I hope I’ve made him proud. 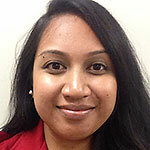 Sina Uipi is a first-generation Tongan American woman born and raised in Los Angeles. 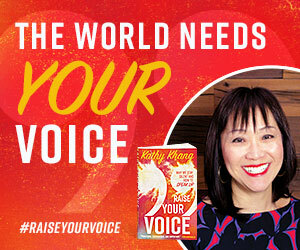 She earned a bachelor’s degree from San Francisco State University, with a minor in women studies and counseling. Sina currently works as a community liaison for the Tongan Community Service Center, offering application assistance to the Tongan community to become naturalized citizens. She is a recent graduate of the 2016-2017 Emerging Leaders Program, a fellowship through Leadership Education for Asian Pacifics, Inc. Sina is passionate about her community and representing its voice on as many platforms as possible.